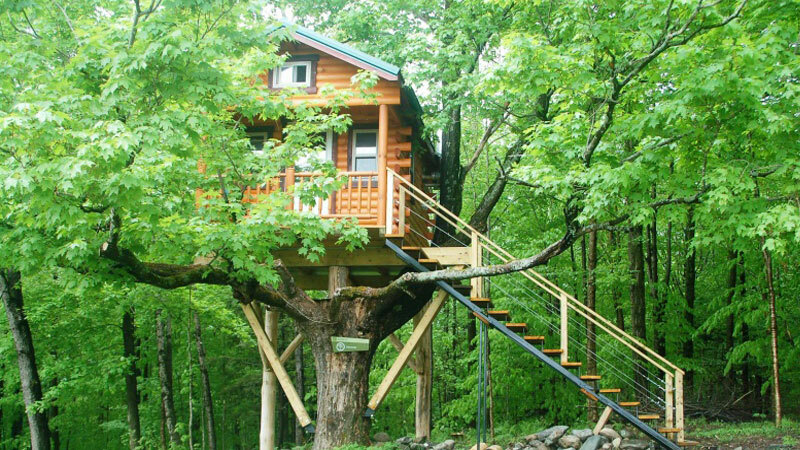 Building a tree house is a great idea and brings with is some excitement and relaxation. Spending time up in the trees and breathing the fresh air will always bring some excitement especially when this time is spent with your family and friends. You cannot start dreaming of a tree house if you do not have trees in your property. Your tree house will need to be built on sturdy and firmly rooted trees and therefore you must ensure that you have such available. It is good to choose a tree that has appropriate diameter (approximately 18 inches and above would be good). It is also important to look for tree species that are known to live long especially hardwood. Cedars, oaks and maples are suitable for these kinds of projects. You should also make sure that the tree is in the right location, avoiding sloppy areas as much as possible. A tree house is very important and forms an integral part of your outdoor living. It will therefore be important to plan if properly with outdoor activities in mind. Keep in mind that your trees of choice will be growing both in height and diameter and therefore consider giving these two factors an allowance. 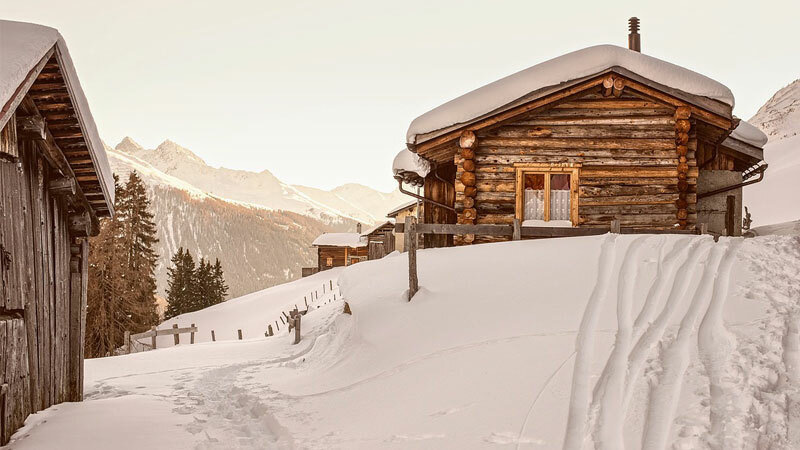 Additionally, it is important to remember that your outdoor house will be exposed to winds and therefore your design must take this factor into consideration too. You should therefore come up with a design that is capable of handling natural forces well without succumbing to them. Although many people do not consider this to be an important feature, hiring someone with experience and skills in this kind of a job is very important. Let us face the facts, if you know you cannot DIY a chicken house, there is no need to attempt building a tree house on your own. You can come up with the design but hire a skilled hand to do the actual work for you. Remember to always get approval from your local authorities if this is a requirement in your state. When building a tree house (Boomhutten) that will meet your needs, it is important to incorporate all the facilities and rooms that you will need. For example, do you envision a scenario where you might need to spend the night in the house? Are building it for vacations or as a place you will be entertaining your friends and family? If yes, they you will need space, a number of rooms and facilities including bathrooms, balcony and the like. These should be thought through during the planning stage to ensure that your needs are met.